Half-Way to Summer Luau Party | An award winning restaurant and venue of sporting events and live music. Do you long for the days of backyard barbecues, lounging poolside, Cardinals baseball or just warmer temperatures? If so, you may be suffering from a condition known as the Winter blues. Now officially, Summer is still several months away. However, we’ve learned that a small, concentrated dose of Summer during the winter months can melt away even the most extreme cases of Winter blues. It is in the spirit of this, that we created one of our most popular Winter traditions, our Annual Half-Way to Summer Luau Party!!! Our 2nd Annual Halfway to Summer Luau Party is going down on Saturday, February 9th. Enjoy live music by Johnny Henry & Friends and Nick Stergos, sip on a few Tiki drinks and watch all your thoughts of snow and ice slowly begin to melt away! 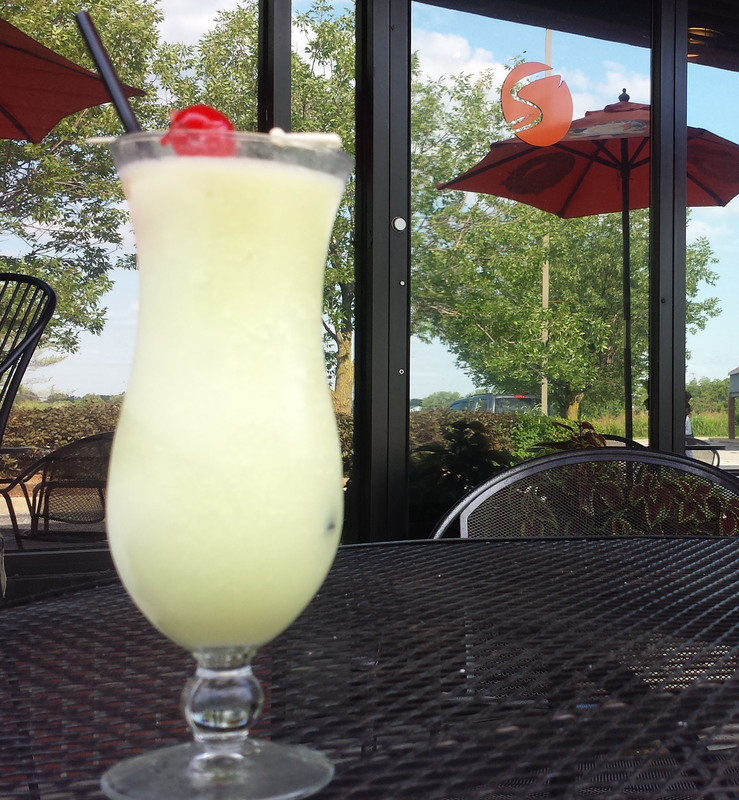 Specials on Tiki drinks, our Summer Sangria, domestic beer and more. 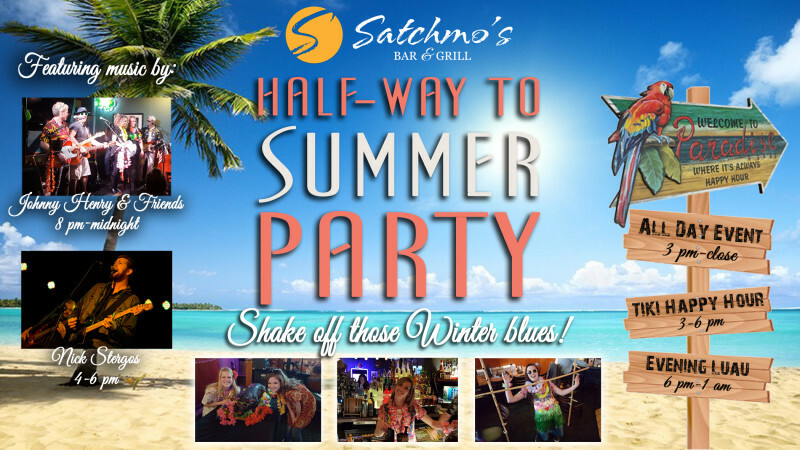 5 PM Island Limbo Tournament: Free-to-enter, winners will take home Satchmo’s gift cards! Spin the Satchmo’s Prize Wheel: Win free food/drinks, gift cards, gym memberships, Satchmo’s merchandise and more! Luau themed promos, giveaways and food & drink specials.